If ever there was a photograph that could break your heart this is it! 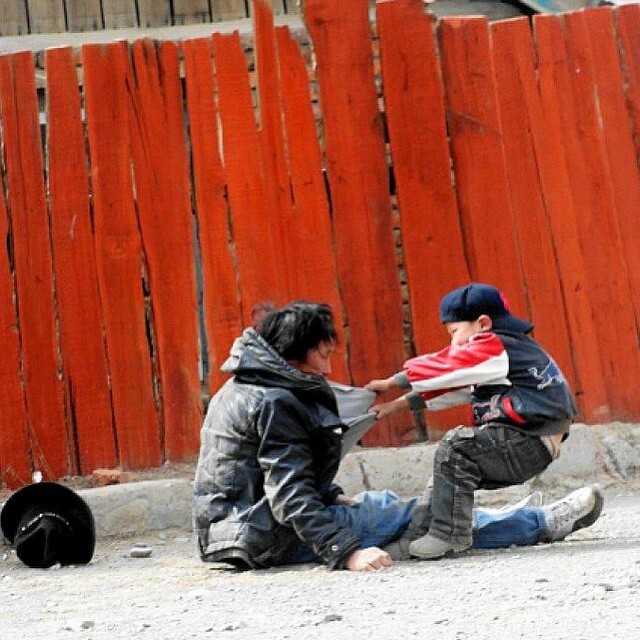 An alcoholic father and his child. ← Iphone Problems! How guilty are you?